A few years ago during a holiday in Italy, I came across this young expression and it was at the time unusual to have such young age statements. Nowadays, we see more and more low numbers appearing on labels next to the ongoing trend of no age statement whiskies. The last bottling with quite a lot of noise about its young age was the Lagavulin 8 year old launched to celebrate the 200 year anniversary in 2016. For a price around the 20 € mark I did not think long and bought the Glen Grant as I wanted to see what I would get from this 5 year old expression. 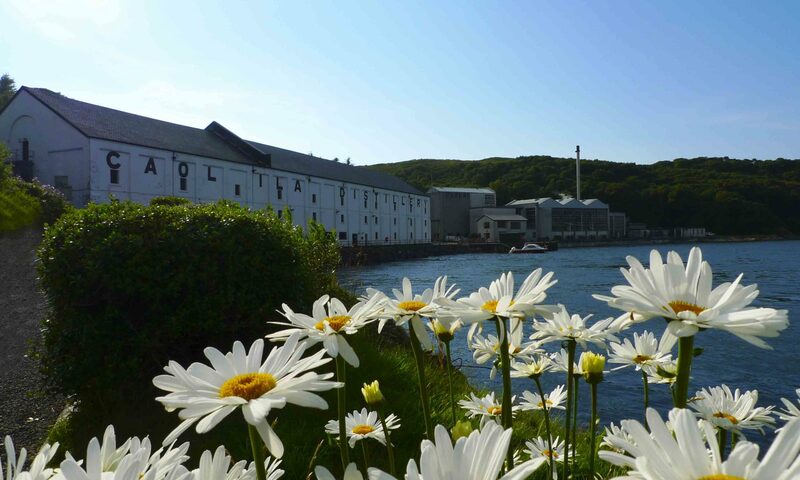 Do you remember the first distillery you visited? I definitely remember mine: I visited Bladnoch. The distillery is celebrating its 200 year anniversary in 2017, just released some new variants, and is about to start full production again. In addition, a new visitor centre is going to be built, planned to open in 2018. Some very good reasons to dedicate my first article on this blog to Bladnoch distillery. © Copyright WHISKY-NOTE.COM 2019 All rights reserved. All content (images, text and photography) on WHISKY-NOTE.COM is subject to copyright unless explicitly stated otherwise. Unauthorized use and/or duplication of this material without express and written permission from this site's author and/or owner is strictly prohibited.